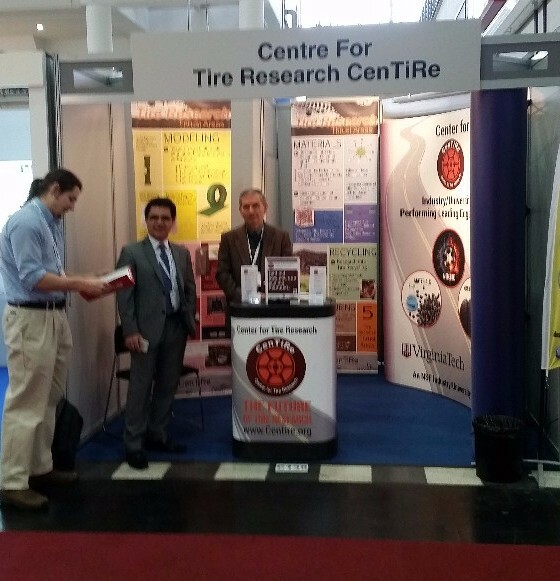 CenTiRe will again have a booth at the Tire Technology Expo being held in at the Deutsche Messe in Hannover, Germany February 20-22, 2018. Our booth will be located at position C401 in the Chemicals, Materials, Tire Design, and Research section of Expo hall 20. Please stop by the booth.